Seasoning your food is one of the easiest ways to add lots of flavor to any dish, and make your ingredients stand out. 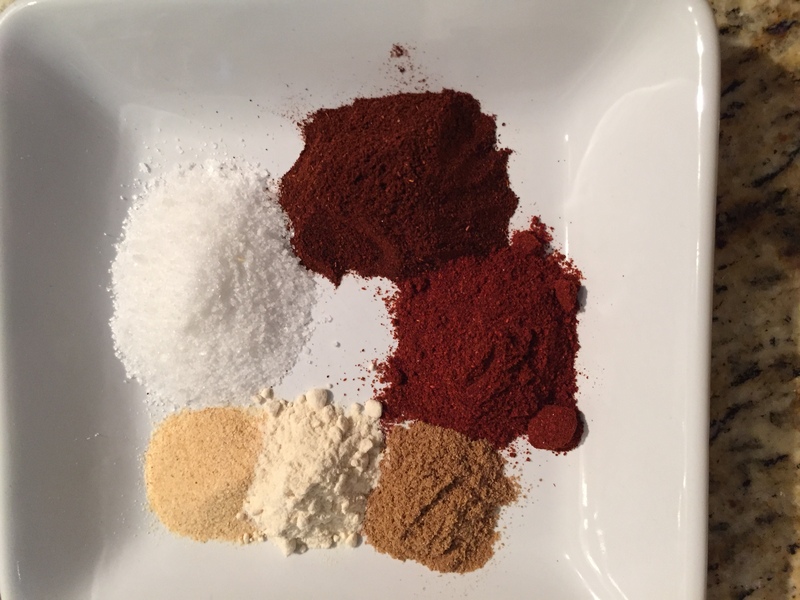 I have a few seasoning mixes that I go to to add a little extra something to whatever I’m making. As promised yesterday, this is the Smokey South Western Seasoning Mix. I’ve used this in so many ways: Southwestern Meatballs, a frittata, on fish, the list is endless. Give it a try. This is probably one of the easiest recipes ever. Combine all the ingredients in a mason jar, and shake, until it is completely incorporated. Have fun.